Hello, my sweet friends…I have a tutorial over at STAMPlorations today. 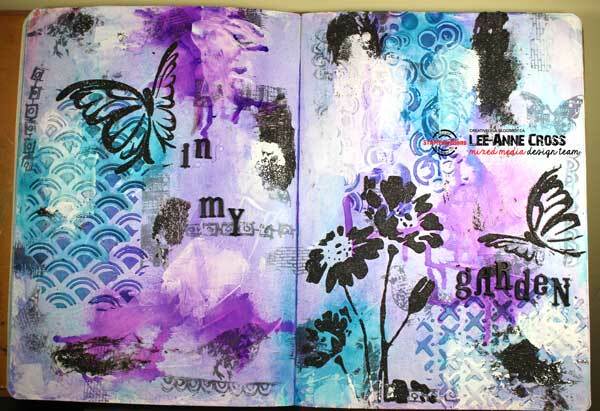 It features one of my mixed media journal pages. Beautiful Lee-Anne! your silhouette stampings look wonderful against the lovely purple and teal! So fabulous!! Love those colors together too!